Do you believe in monsters? Well you better, because they’re out there and they mean business! 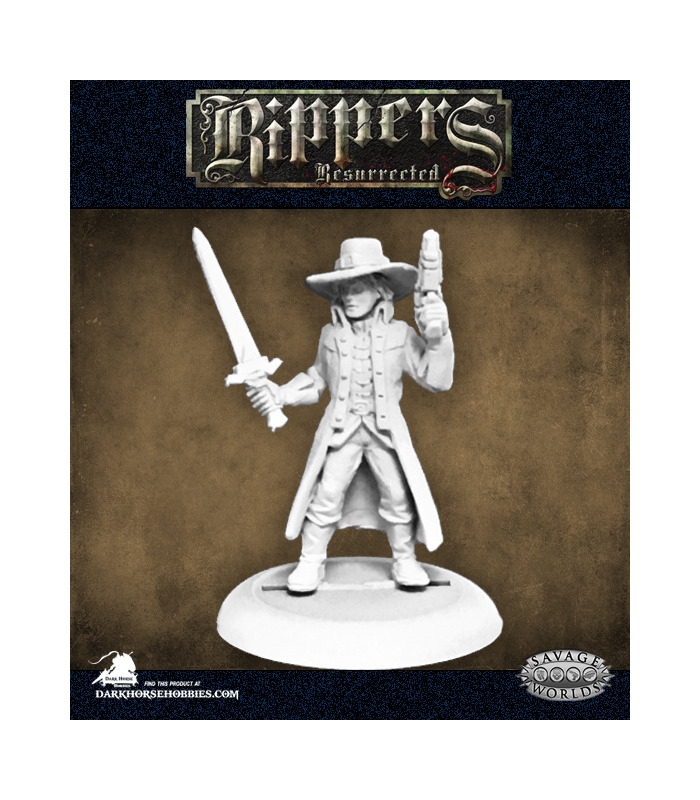 In Rippers, the Cabal of evil formed under the leadership of the monstrous Jack the Ripper had the Victorian world on its knees, and your team fought back. Using Rippertech pulled from the creatures of hell and implanted into yourselves, you are called once again to save the world for Queen and country! 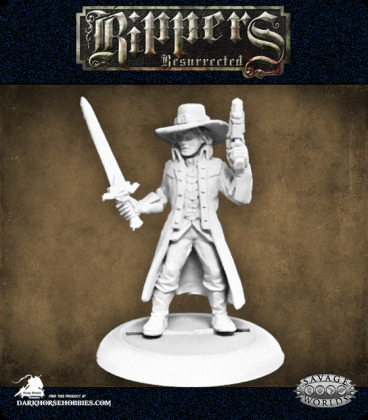 These miniatures also work great for any variant of the Savage Worlds or Deadlands Roleplaying Games. So bring your moxie and let's have some fun!